Sports are inspiring and uplifting. They can also bring out some of the worst characteristics in human nature: narcissism, prejudice, greed. 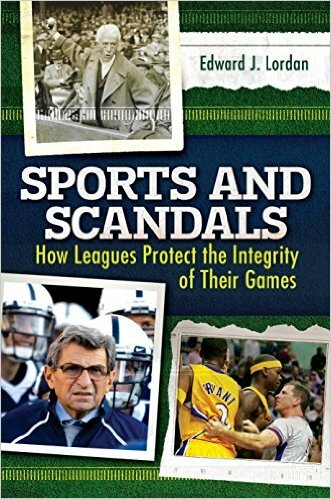 This book looks at the major sports scandals in modern American history, from the Black Sox fix of 1919 to the current concussion crisis in the NFL.